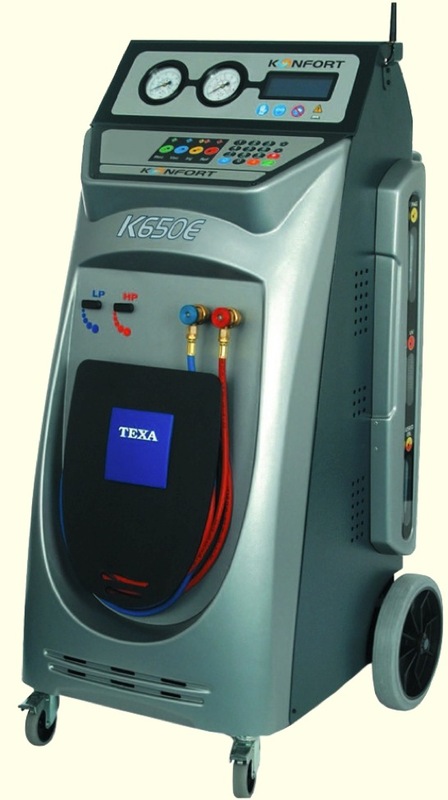 CoolAirCon uses the highly acclaimed Texa Konfort 650E Professional Service Station when Re-Gassing and Servicing your car’s Air Conditioning System. Texa Konfort machines have been specifically developed to operate efficiently on all modern R134a Air Conditioning Systems with respect to vehicle manufacturers recommendations and guidelines. 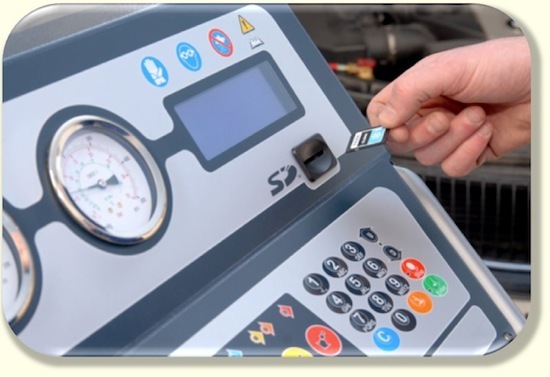 Our equipment is fully automatic which uses a continually updated vehicle database that includes the refrigerant charging data and compressor oil specs for 99% of today’s vehicles. The amount of refrigerant that is introduced into the cars Air Conditioning System is managed by electronic solenoid valves, this guarantees the precise amount of refrigerant is added as stated by the manufacturer. 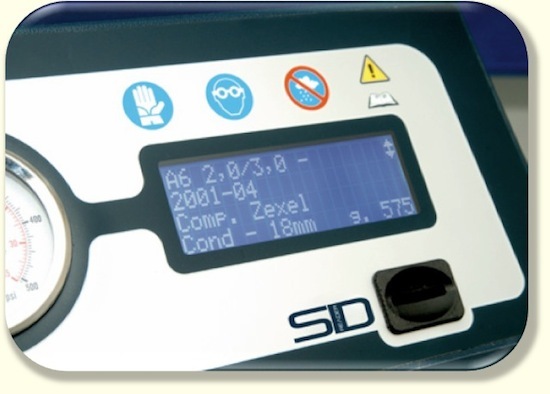 The PAG Oil and UV tracer are automatically controlled by three electronic high precision scales, the quantities measured are managed by sophisticated software which processes the PAG Oil and UV tracer valve opening times by referring to the manufacturers specifications with no risk of error in calculating quantities and measurements. At CoolAirCon, we ensure that our vehicle database is continually updated as new vehicle models are released into the market. Our Texa Konfort Service Station is Guaranteed by Certification and Compliance with strict quality and safety standards and completely fulfill the European CE/PED/TUV safety requirements. 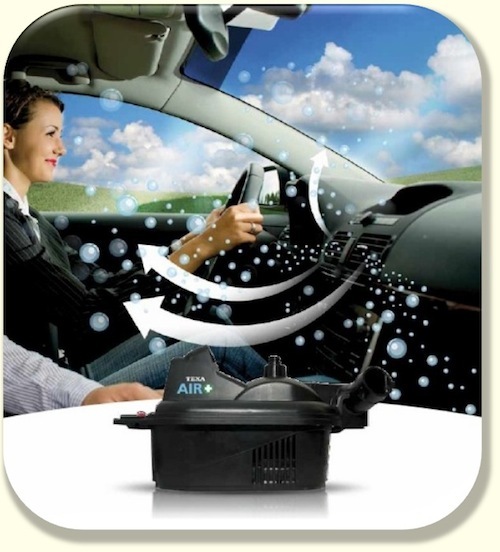 to Completely Sanitise your Car's Air Conditioning System. 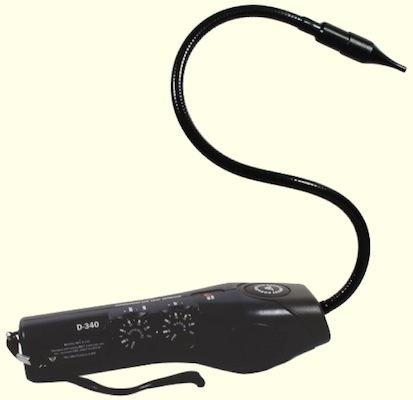 This is THE MOST SENSITIVE HAND HELD LEAK DETECTOR in the Industry !! This device is designed to detect refrigerant leaks down to 0.05 oz/yr. – Our hand held device will find out where !! Finds refrigerant leaks in all contaminated areas. Detects all R134a, R12, R22 refrigerants. Foul smells coming from the air conditioning may be caused by a build up of bacteria, micro-organisms and fungus behind the dashboard on the evaporator causing some very unpleasant odours. 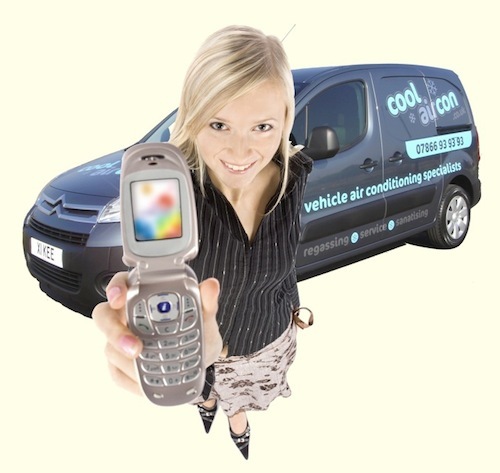 Allow Cool Air Con to completely Sanitise the system to eliminate unwanted smells.